Kristine Raymond didn’t figure out what she wanted to be when she grew up until later in life. If you haven’t guessed, it’s being an author. 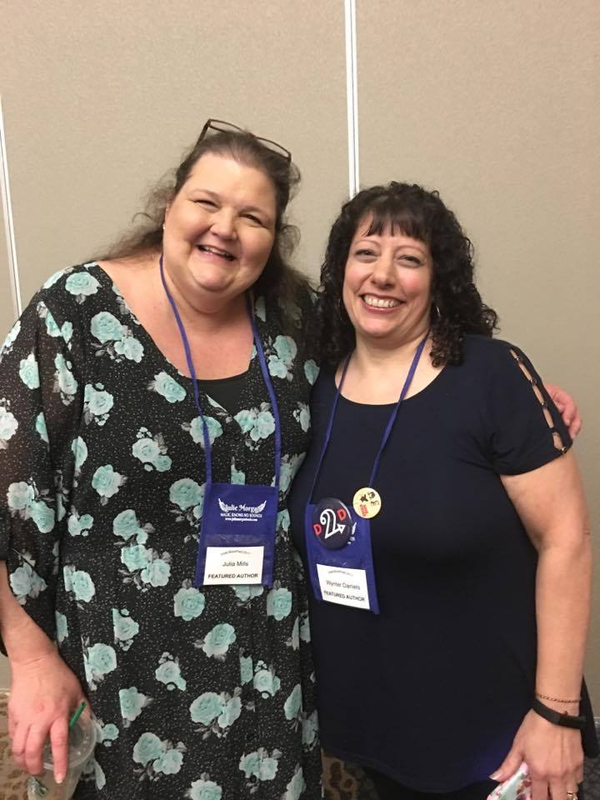 She’s spent the past two years writing, and learning how to navigate the publishing and promotional side of the business. 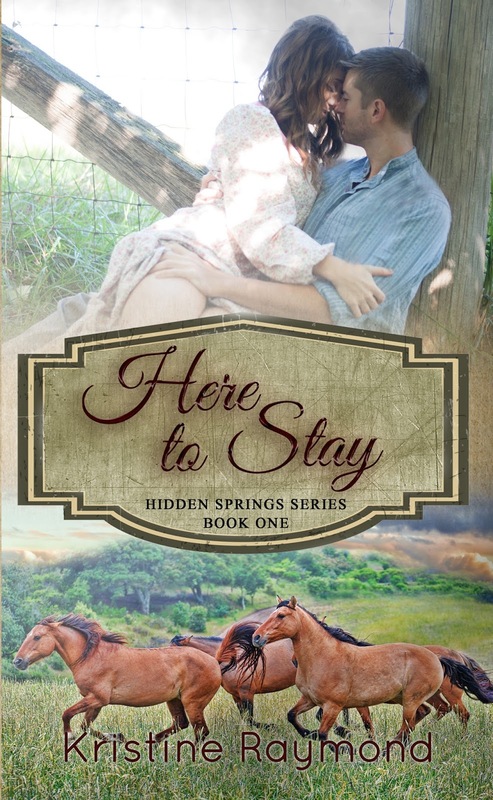 Five books have been released in the Hidden Springs series and she is working on the sixth. When she is not writing, she enjoys spending time with her husband and furry family. 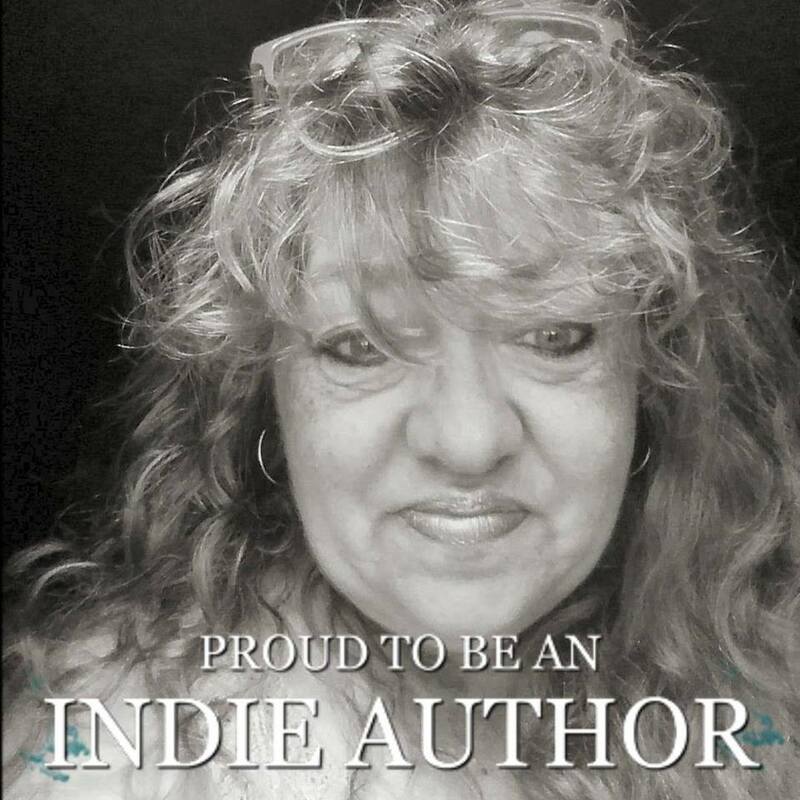 She is the author of Here to Stay, Hearts on Fire, Abby’s Heart, A Chance on Love, A Will of Her Own, and a contemporary novella called By Dawn’s Early Light, which is included in the When Sparks Fly boxed set, and a non-fiction book titled ‘write words’ - A Year in the Life of an Indie Author.